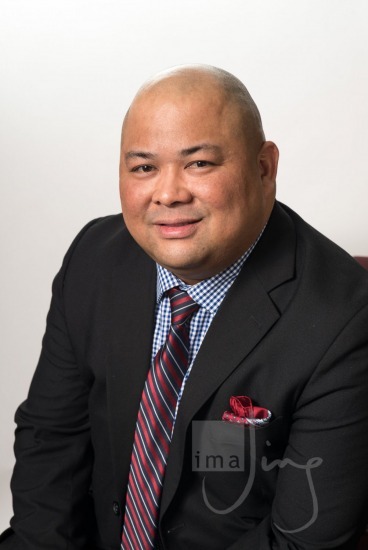 Michael Liem is the Regional Sales Director for Canada Protection Plan, North East Ontario and has been working in the Financial Sector for over 18 years. He began working for one of the North America’s largest Banks, where he held roles such as Bank Manager, Small Business Manager and Financial Advisor. He has worked in the Insurance Industry for over 6 years and was a captive agent and Manager for another large Insurance company, Desjardins. Every aspect of our industry has evolved. Technology. Prospecting. Underwriting. What have you done to keep up? It’s time to shift your business practices & evolve alongside the ever changing world of life insurance. This presentation will broaden your understanding of how certain conditions such as diabetes & mental illness are underwritten, as well as how you can incorporate new tools and strategies into building your business around a changing landscape.